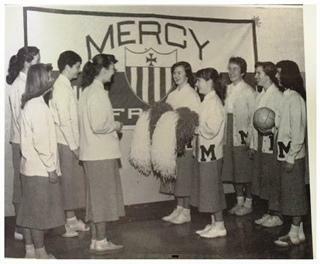 Reunion Wrap-Ups, Alumnae Reception, From the Mercy Archives, and much more! 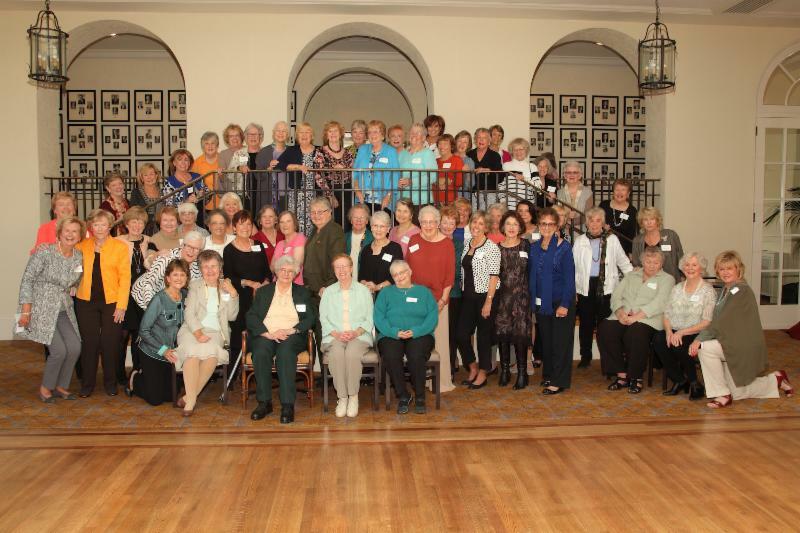 The Class of ‘57 celebrated their 60th reunion on Sept. 19. 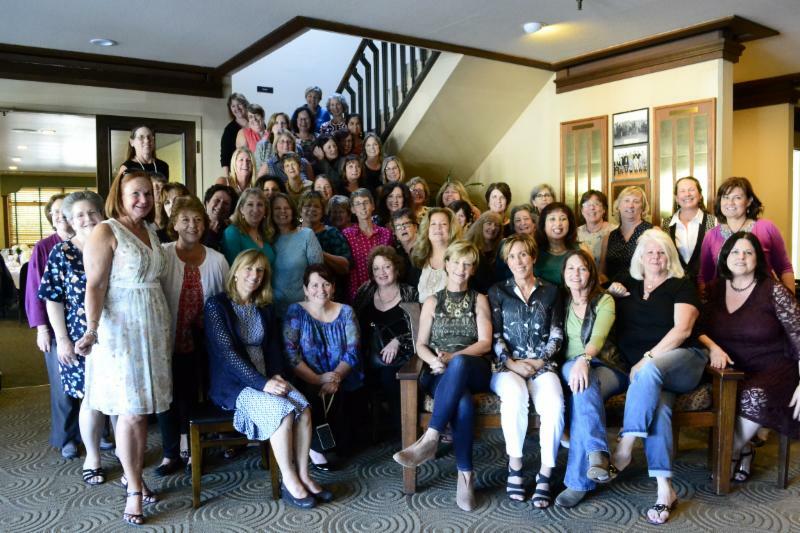 The Class of ‘67 celebrated their 50th reunion on Sept. 23. “It was beyond expectations! Thanks everyone. Continued good health, safe travels and happiness to all till we meet again!” said Cathy Morato Tantau ‘67, Student Body President. It was all smiles for their 40th reunion is the Class of '77 as they celebrated their 40th reunion Sept. 23 at the Basque Cultural Center in South San Francisco. 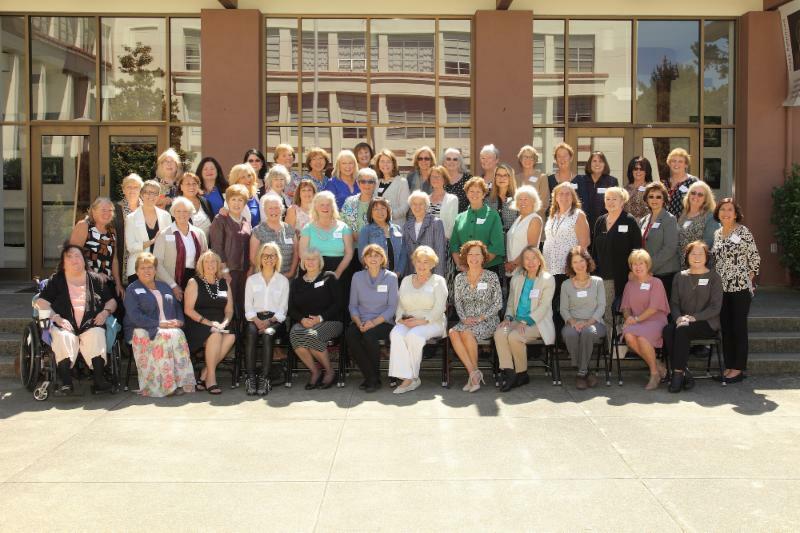 More than 100 alumnae joined our Open House and 65th Anniversary Celebration on Sept. 22. 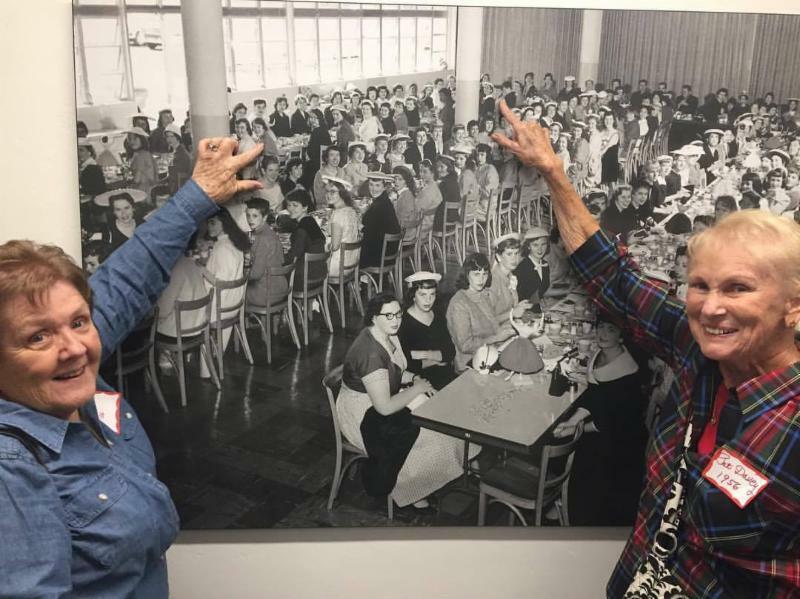 “It truly was a great day and, of course, we were delighted with the changes around the school and especially our trip up to the 4th floor!” said Dolores (Sis) Davey Dunn ‘56 (left), pictured with Pat Hanley Davey ’56. 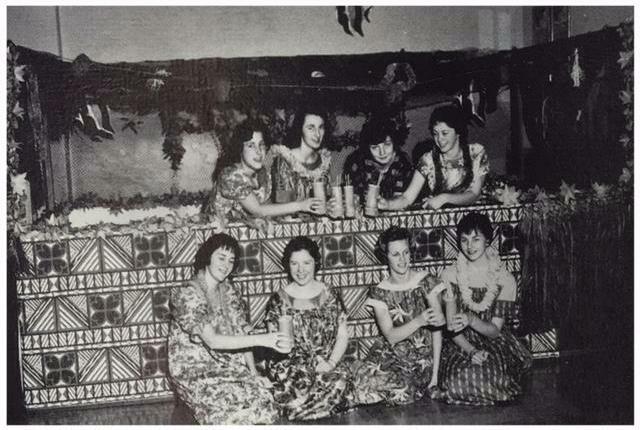 The women found themselves in a photo on our 4th floor from 1952!! They were classmates our Mercy's first graduating class and are now sisters-in-law. 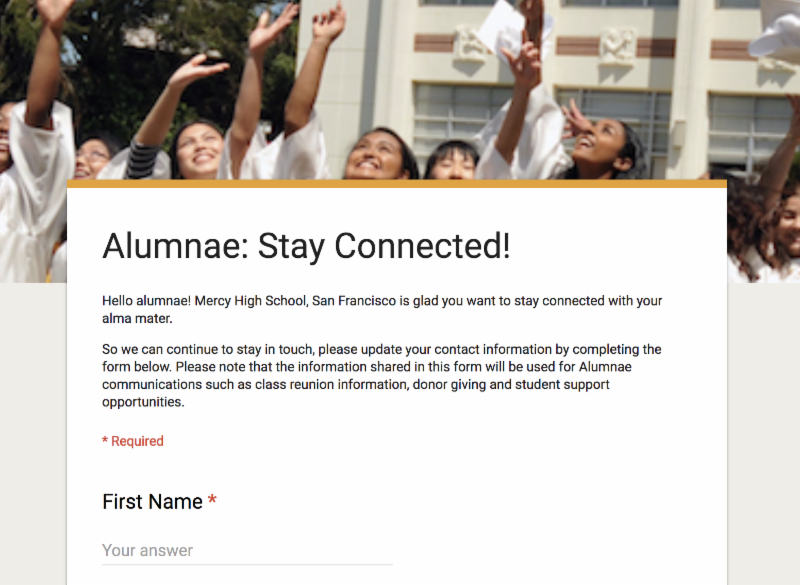 Revel Wolf Collective is designing a space or series of spaces to commemorate the people and history of Mercy High School. 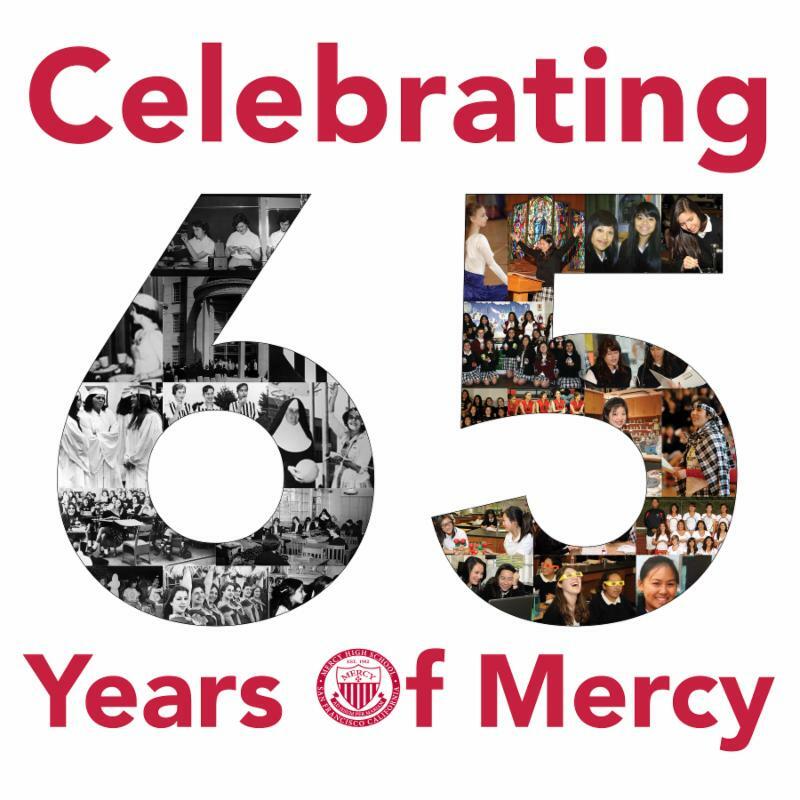 Gather with fellow Alumnae for a Wine & Cheese Reception from 5:30 to 6:30 p.m., on Friday, Nov. 4, in the Main Lobby Entrance of Mercy High School. ﻿ Immediately following the reception are our talented ladies performing Mercy's fall play, The Prodigious Snob. 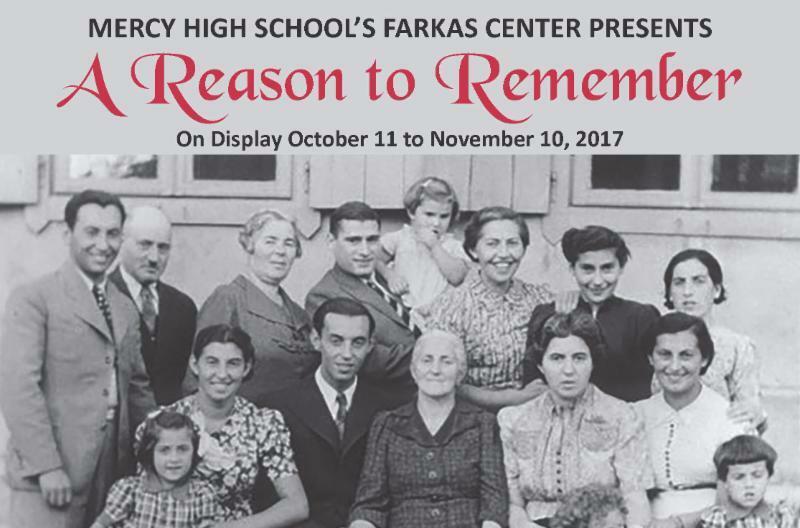 Join our special Reception and Presentation of “A Reason to Remember” from 4-6 p.m. on Nov. 9. This exhibit documents the fate of the five Jewish families in the small German town of Roth during the years of the rise of the Third Reich to the Final Solution. Juniors Joan Murray, Julie Driscoll, Jackie O'Leary, Fran Shanley, Donna Dooley, Cathy Sanborn, Jean Montgomery, Stephanie Tissier, and Carol McCarrick. 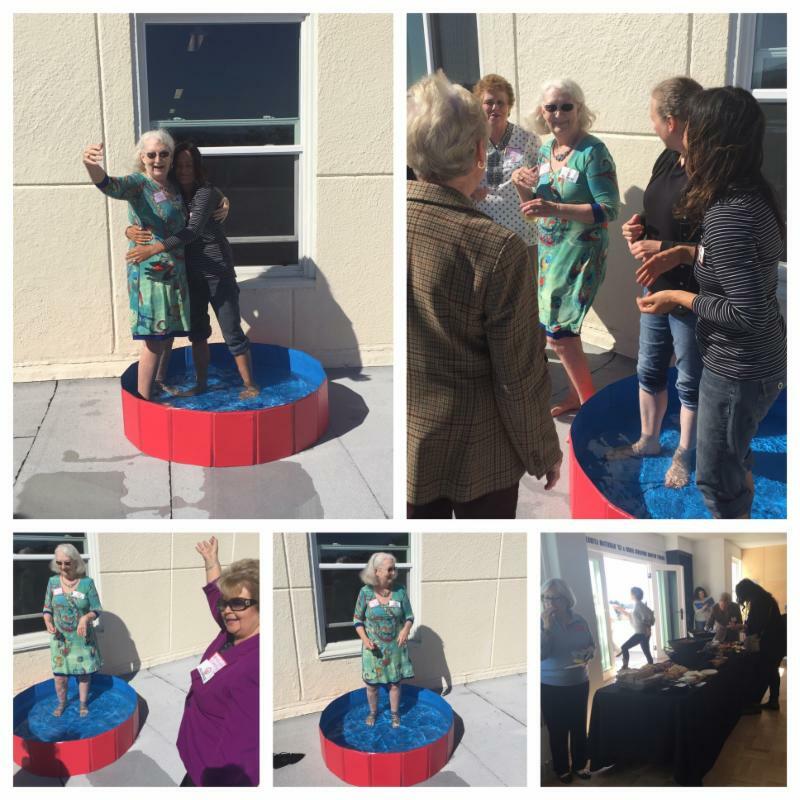 We love to know how our Alumnae making a difference in our world!